After registration, you will receive an automatically generated email acknowledging receipt of your registration within 24 hours. NOTE: If you do not receive this email, please check your spam/junk folder first. If you still cannot locate the email, either your form was not submitted properly or an incorrect email address was given. As soon as the registration office has processed your registration and payment you will receive a confirmation of registration and a proof of payment by email. 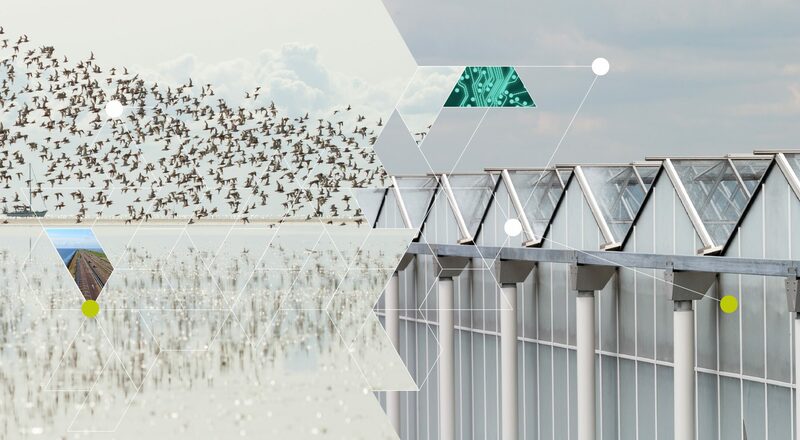 In July you will receive an email with a hyperlink to your registration form. The form now shows the full iPRES 2019 programme. On your form you can compile your own programme by indicating the sessions you would like to attend. 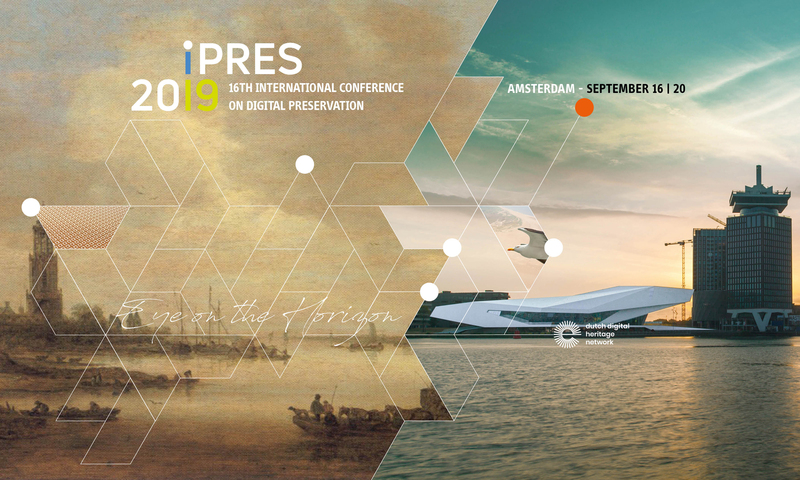 On Wednesday 4 September you will receive a “just before you leave email” with practical information about your registration for iPRES 2019 and a personal login to your personal programme in the iPRES 2019 app.